There’s nothing better than a fierce tail wind when it comes to flying across the pond. What normally takes seven hours to fly from Newark to Lisbon, only took six hours on our flight last week. It was another red eye flight so six instead of seven hours is a win in my book. Especially, because crossing the pond usually finds us awake for at least 30+ hours. 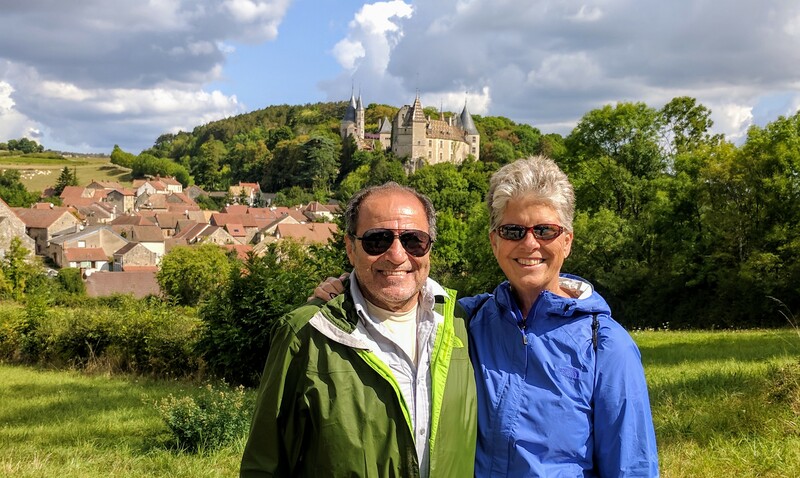 In an attempt to make our travel life a bit more streamlined, I’ve been searching for the perfect travel bag for years. 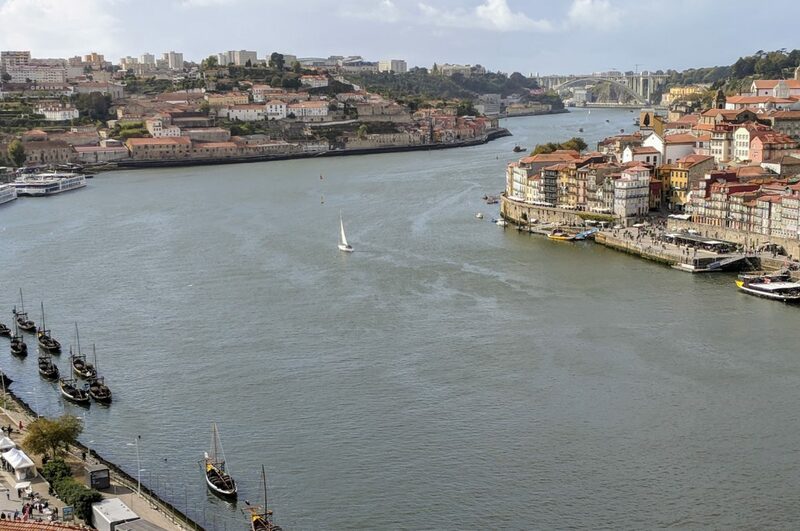 If we were just packing for our upcoming Portuguese Camino trek, it would be kind of a no-brainer. 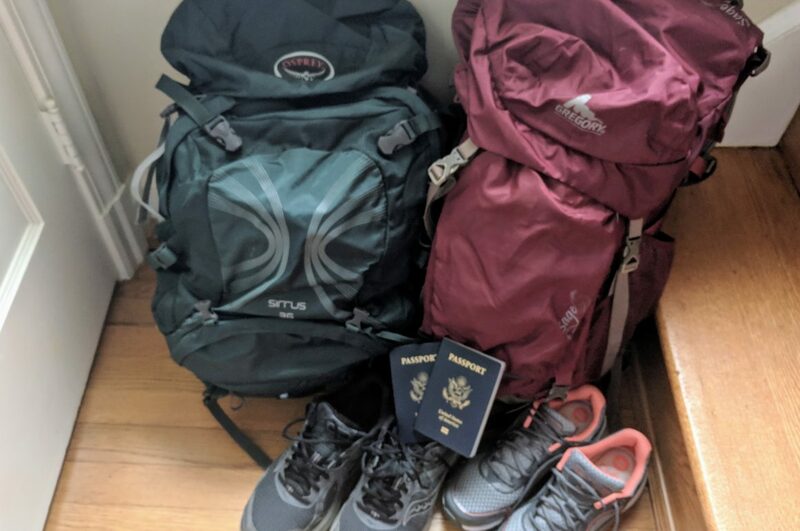 It’s because we have to pack for the Camino and also pack for the days before and after the Camino, that’s making it a bit tricky. I need the perfect travel bag. Don’t we all? 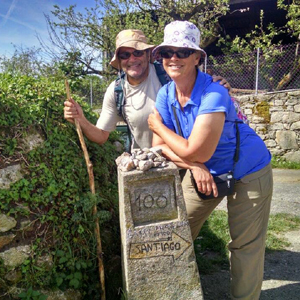 In April/May of 2015 we walked 350 miles across Spain following the Camino Francis. When we finished, I said to Abi, “Well, that was incredible but I will never do it again.” Ha! You know what they say about never say never, right? 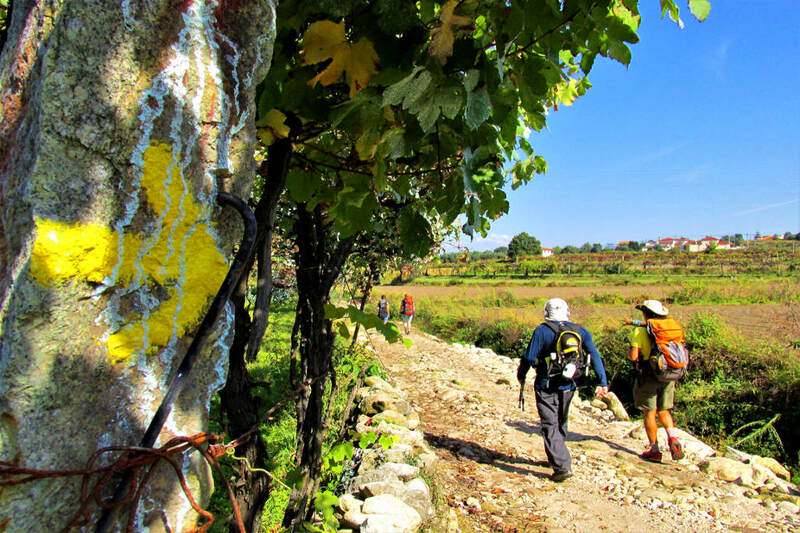 The Portuguese Camino is calling and it has been for a few years. 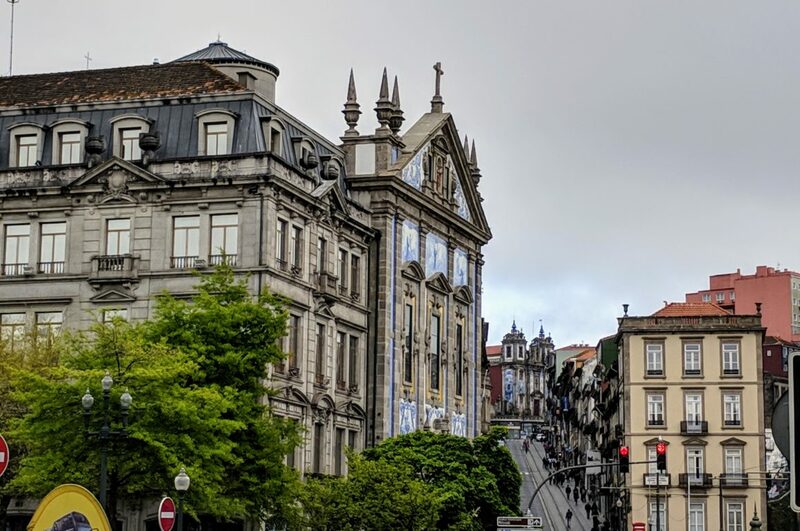 There’s so much to experience in the city of Porto that unless one spends an extended amount of time in the city, the average length of stay visitor will miss so much. 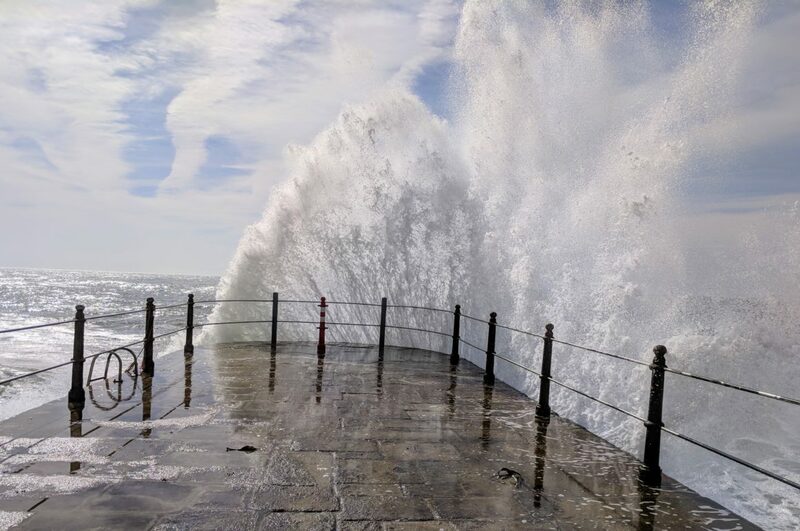 Most visitors won’t know to take the local train to Espinho to walk the coastal boardwalk or visit the market. 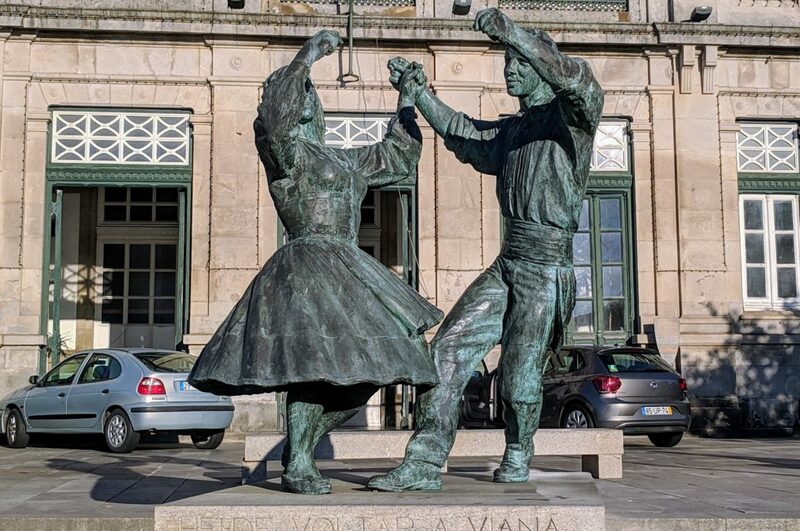 And, most visitors won’t know how to walk from Matosinhos to Porto, which is the path many Camino pilgrims follow to exit the city as they walk toward Spain. If it’s Monday, then it’s market day in Espinho. 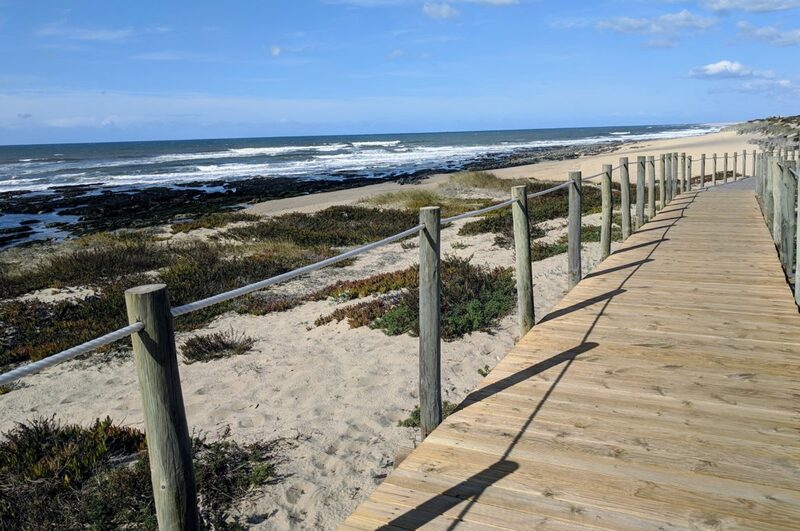 And what better way to get to Espinho than by train and a good long walk along the coastal boardwalk. 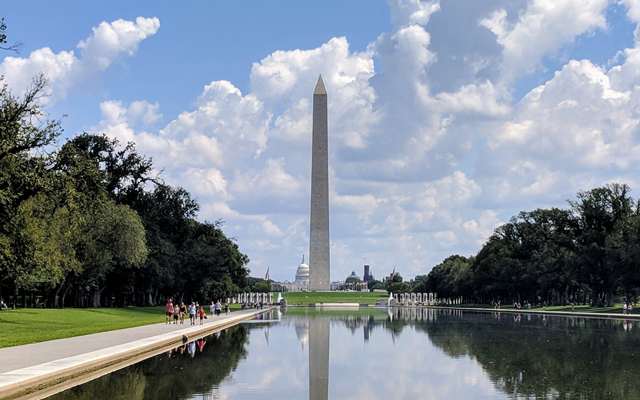 It all makes for the perfect day. They say Aveiro is the Venice of Portugal. Now, having never been to Venice I don’t know if that’s true, but just the same, Aveiro is unique and not like any other small city we’ve visited in Portugal. 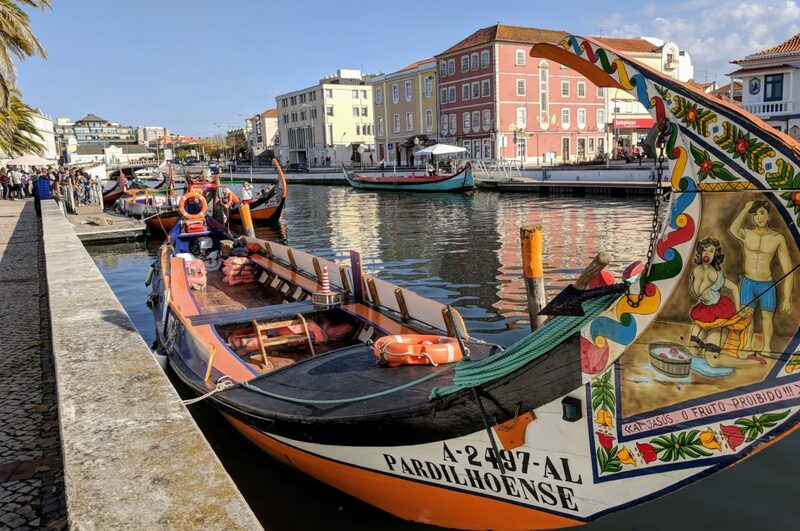 Aveiro has lovely canals where the water travels through the historic center of the city. 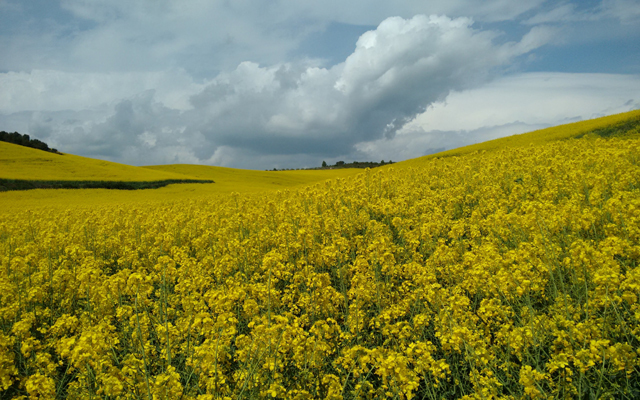 Oh, and an added perk of visiting Aveiro… it’s on flat land. 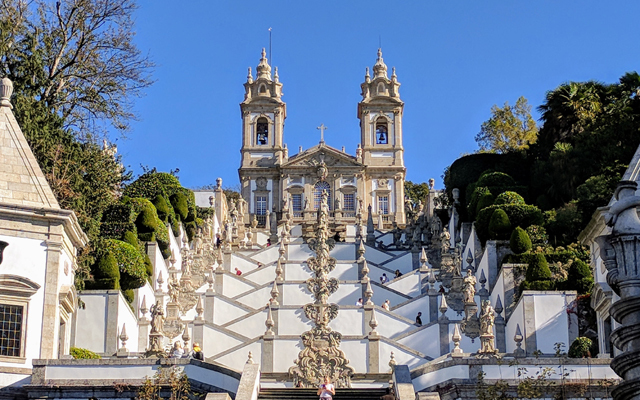 A far cry from the hills of Porto and Coimbra, another terrific day trip destination. 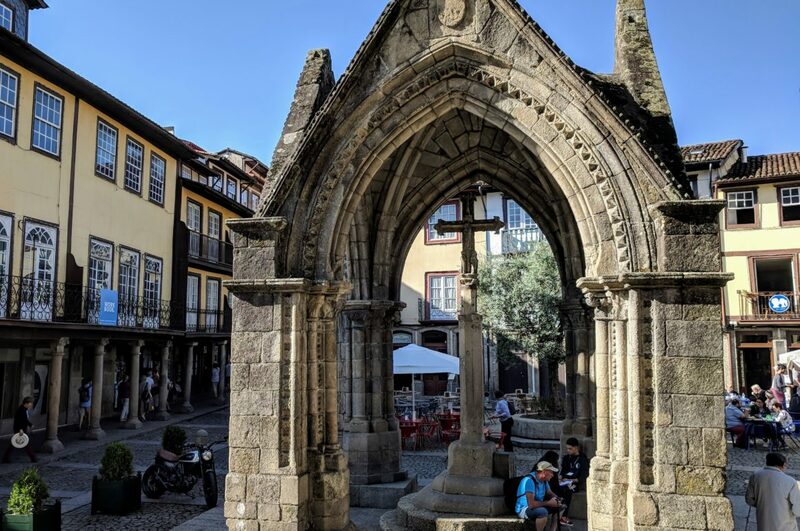 We found our way from the Guimaraes train station to the historic city center only to discover hundreds of school children gathering in the center. 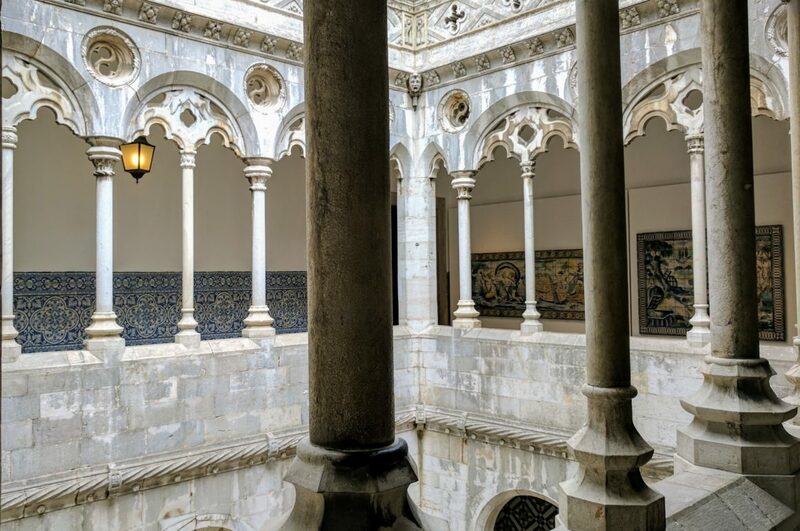 Of all the days we could have chosen to visit Guimaraes, we happened to pick the one day on which seemingly, there was a city-wide school field trip.